The Policing & Crime Act 2017 received Royal Assent on 31 January last year, placing a new statutory duty on all three emergency services to look at opportunities to work with one another better to improve efficiency and effectiveness. 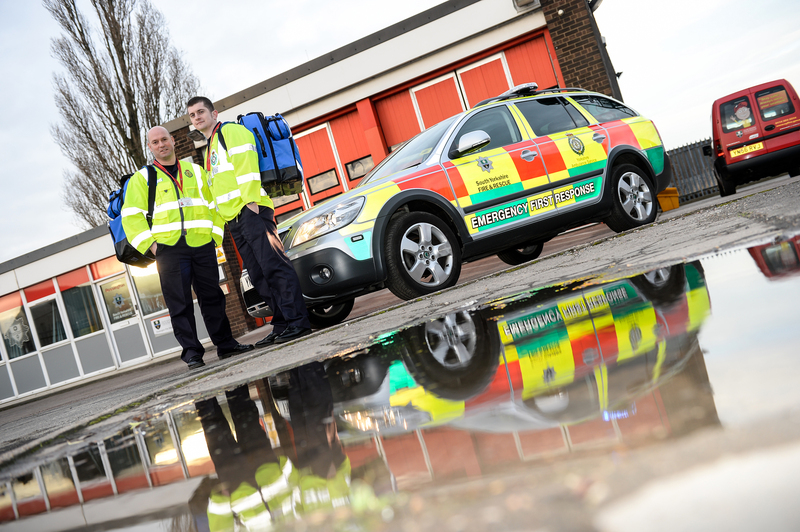 The bulk of the collaborative work undertaken by SYFR both before and after the Act came into force involves South Yorkshire Police, although SYFR says it is also working closely with the ambulance service and other local fire and rescue services. Highlights include a new shared fire and police station in Maltby, which went live at the end of 2017 and a jointly delivered Prince’s Trust Team Programme, which has helped to transform the lives of more than 120 young people in less than two years. Other, long standing collaborations include Lifewise, which is an interactive safety centre in Hellaby, Rotherham which has been jointly run by the police and fire services since 2011 to deliver education packages to more than 20,000 local people every year, including nearly every Year 6 pupil in South Yorkshire. Firefighters also now attend hundreds of ‘medical break-in’ incidents each year. The arrangement sees firefighters provide humanitarian assistance at emergencies where people are thought to be in need of urgent medical attention, but where ambulance service paramedics cannot reach them, for example when they are locked indoors. The work used to be carried out by police officers, so is helping to save thousands of hours of police time each year.